Today’s post is not going to be about a good deal or sale, nor is it going to be about makeup! Shocking, I know. 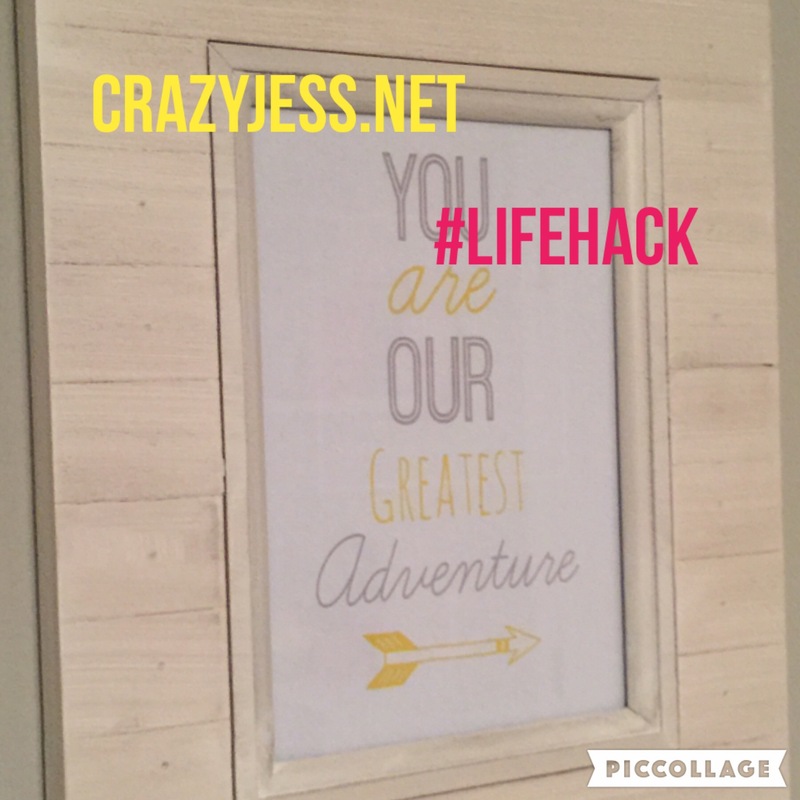 While I was putting together some last minute touches to the nursery I thought I would share a life hack I use that may be common knowledge to some but it has annoyed/stumped me for years! You all know that I love a good deal and saving money so naturally when it comes to home decor purchases I always find my home treasures at stores like Ross or HomeGoods. Although the great deals are amazing, the most annoying part about shopping at these stores are those dreaded price tag stickers that they put all over their items. The absolute worst is when they put a price tag sticker on the glass of a beautiful picture frame or mirror especially. I used to spend hours trying to scrape that mess off. No matter how carefully I attempted to remove the sticker it would leave gross residue and paper strips all over the place. Ewwwww Gross! I know what you’re thinking. “Why don’t you just use some Goo Gone?”. That’s a brilliant idea. However I never seem to have any Goo Gone in the house for some reason when I need it. I don’t know where it goes. We buy it, use it once and then it’s MIA. It’s also expensive too by the way so then I definitely don’t want to re-purchase it. Then there was that one time where a bottle leaked all over the Pantry cabinet and it made me mad so I vowed never to buy it again…but I digress. My point here is that I found a trick that works wonderfully well when you are in this predicament and is pretty simple since you should typically always have this product in your house at all times. So here it goes…here is my process for dealing with this annoyance. Step 2: find a bottle of glass cleaner. I typically use Windex or a generic form of Windex. Step 3: spray Windex on top of the price tag sticker. You are going to want a generous amount of Windex, so three to four sprays should do the trick. Step 4: take a dry paper towel and wipe the sticker and Windex concoction in a circular motion. 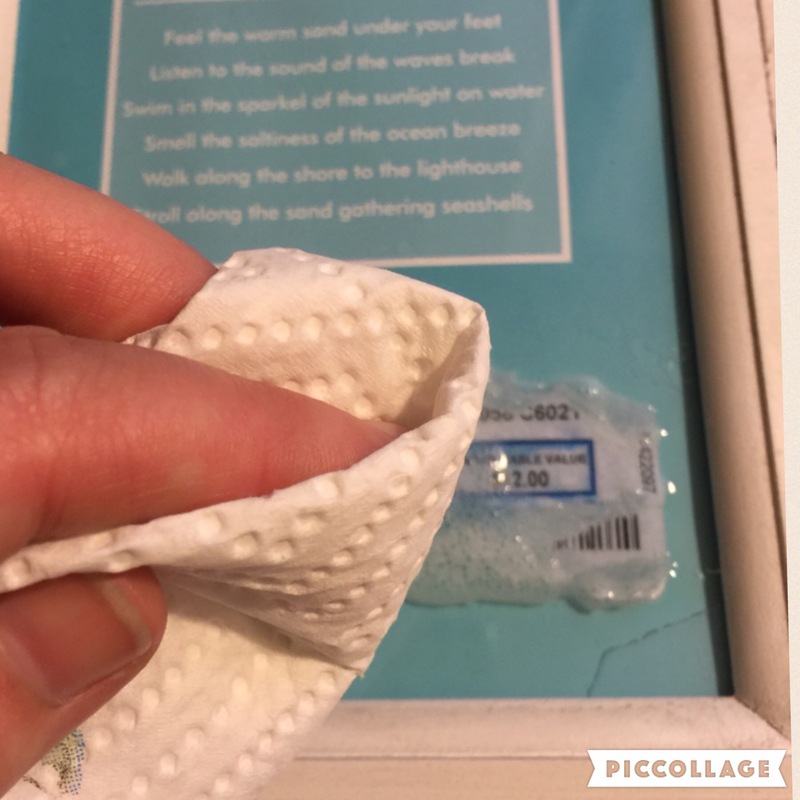 In doing so, you will notice the sticker and the residue easily wipe away from the glass. If it doesn’t then you either did not use enough Windex OR you didn’t let it sit long enough so you may need to try it again. 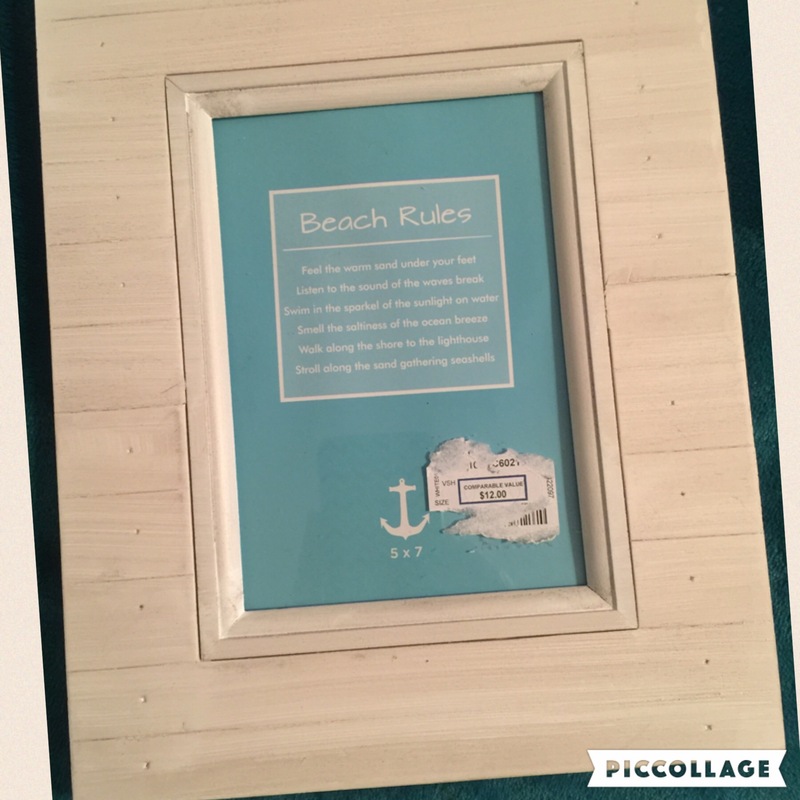 Step 6: insert your photo or artwork in to the frame, hang it and you’re done. (Note: this artwork is not my own. 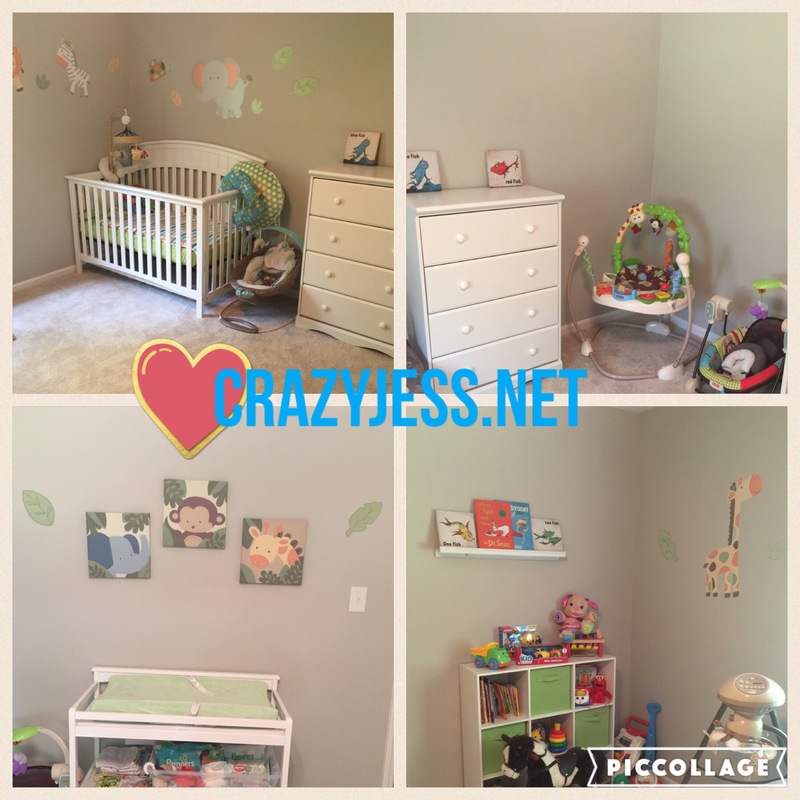 This was a free printable nursery art graphic I found on Google). This life hack has made my life so much easier. 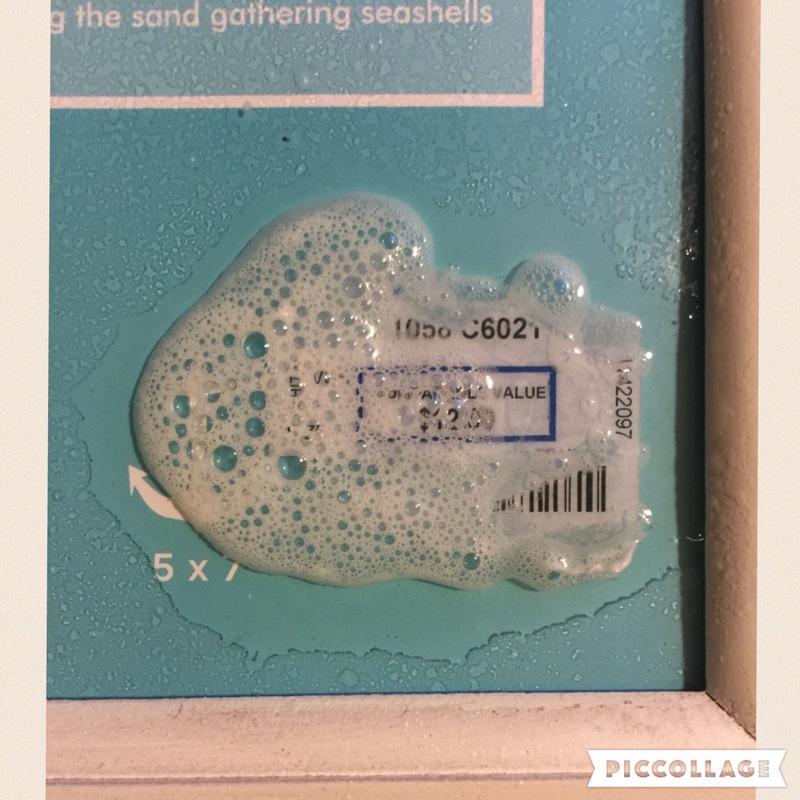 Maybe it’s common sense or knowledge to some of you, but for years I would rack my brain trying to figure out the cleanest, fastest, and easiest way to get rid of those darn price tag stickers or the residue they leave behind when you don’t have any Goo Gone on hand to do so (as you just realized I hate Goo Gone thus I never have any). So that’s it. That’s my life hack for today, hope you enjoyed this wealth of knowledge I’m sharing with you. If not, just roll your eyes and laugh at me for being so dumb it took me 33 years to find an easier way to tackle this issue. For those of you reading this, you may be confused as I haven’t posted about our Foster Parenting journey in quite some time and I’ve gotten a lot of new followers recently. 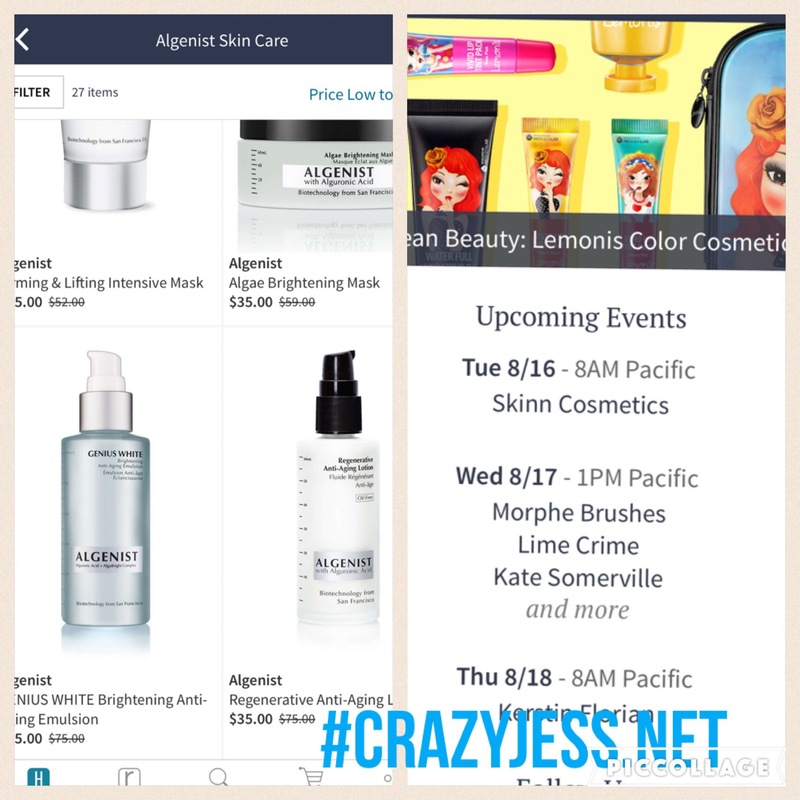 In a nutshell there is more to Crazy Jess than just good deals, makeup & weight loss surgery (WLS) plans for those of you that follow me on YouTube. For more info on our journey and our decision to start this process check out this post first. Many of those whom are aware of our journey have asked us recently for an update and honestly this process has been a lot slower than we anticipated. We started the required 30 hours of training classes at the beginning of January and “graduated” class mid-February. It was then that we began the next steps to being licensed only these next steps were very very slow. In April we had our first home study, in early May we completed the background checks & required finger printing process as well as the next round of open-ended essay type questions, we then submitted our list of references and then we waited. And waited some more with no news, no correspondence, nothing. June rolled around and we emailed our Social Worker countless times only to receive no response. In July we called the office to find out she was no longer with the agency anymore and we were being assigned a new Social Worker. Since then, things have been more on the fast track although we had to re-do some of the things we had already done which is to be expected when a new person takes over your case. So although it was a much slower process than we initially were told, everything happens for a reason in the timeline in which it’s supposed to happen and we can finally see light at the end of the tunnel at this point which has reduced my anxiety greatly, that’s for sure. We just want to say thank you from the bottom of our hearts to those of you that have donated items such as toys, clothes, books, baby seats, etc. It means so much to us that we have your support on this journey. We want to say thank you for everyone whom is praying for us and giving us words of encouragement along the way. We appreciate and love you all very much and are happy you are going to be able to experience this journey with us as without your support this would be a much more difficult road.